This is a test text.This is a test text.This is a test text.This is a test text.This is a test text. 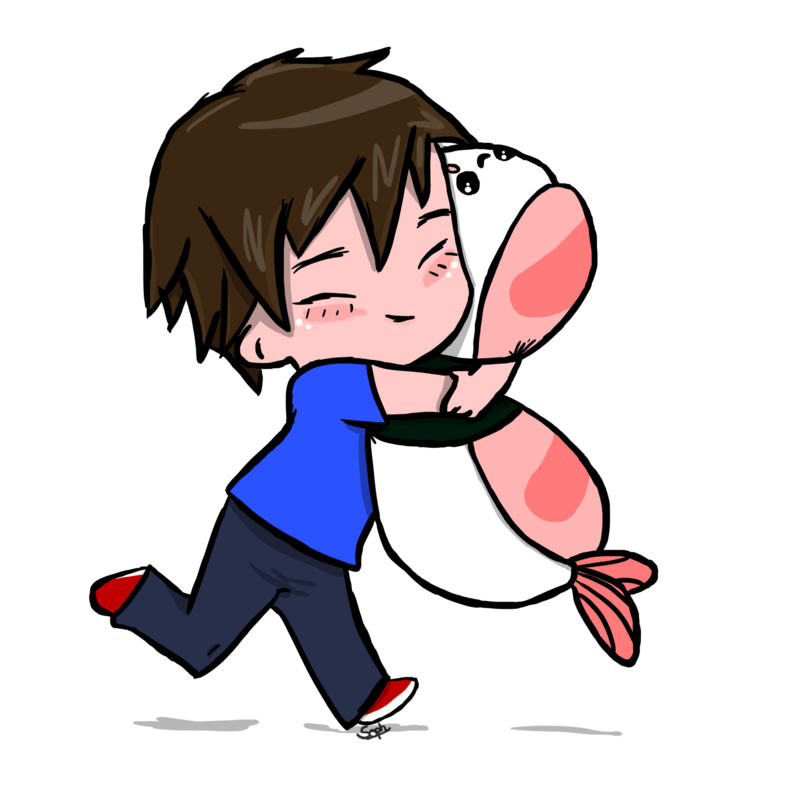 Even though I just started with chibi drawings, I would love to do some commissions. I can also do lower prices than 300 points. Just tell me, what Journal Skin you want to and I will costumize your own Skin. I can code sidebars and of course also other stuff, so just tell me what's on your mind. Beacause of th big variety you can choose from, I decided to do Journal Skins for 800 points. I need about 10-12 hours to do one (search for stock, editing, coding, testing, etc) to do one, so I need quite much time. Soph-art-lover has started a donation pool! If you like my drawings,photography and of course my Journal Skins, please donate!! I´ll save up the points for a Premium Membership . Donations are used to extend a premium account and organize contests for young talented people! I'll be very thankful with every point. Please tell me as fast as possible (1st and 2nd place), if you want the points or the core membership. Otherwise I will just gift you the membership. I also wish everyone a happy new year!